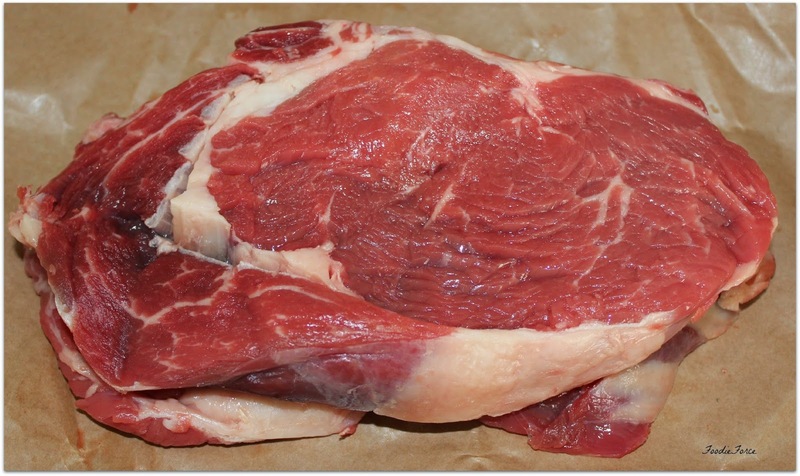 A slightly different post this week, for the vegetarians amongst you, you might want to look away now. Over the last fifteen years the way we buy our food shopping in the UK has massively changed. As a foodie I like to see my food, pick it up, check it and know where it comes from. Sadly over time with the increased popularity and convenience of supermarket shopping this has become much more difficult. 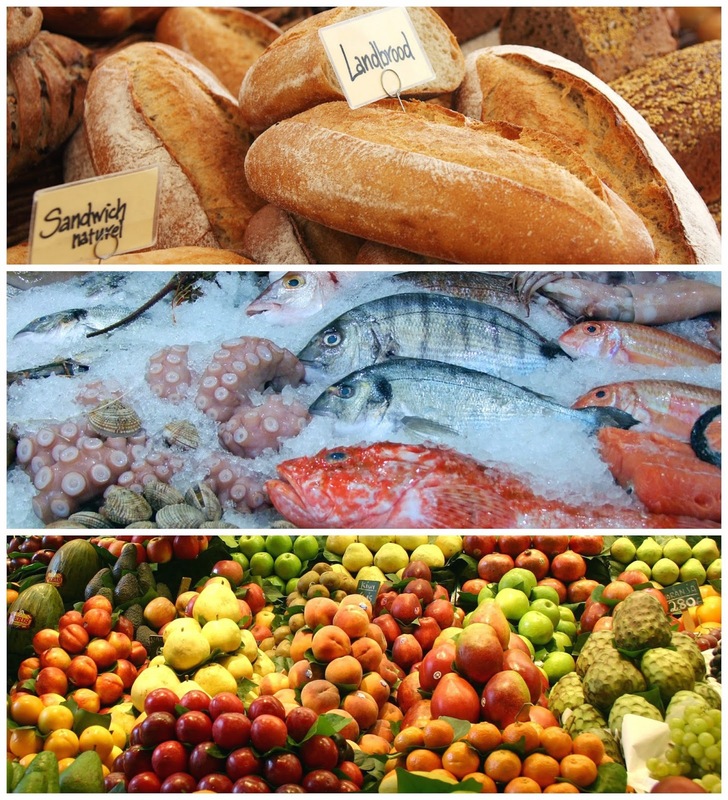 You see I love buying local and seasonal produce but in a large supermarket this can be a minefield. I can still remember going along the high street with my mum into little independent retailers to get our shopping: butchers, fish mongers, bakery, fruit and vegetables. Our local butcher was an expert in his craft, offered a vast array of meats, could prepare it how you liked, but best of all knew his animals heritage and footprint. Sadly the number of butchers on the high street in London has substantially diminished. 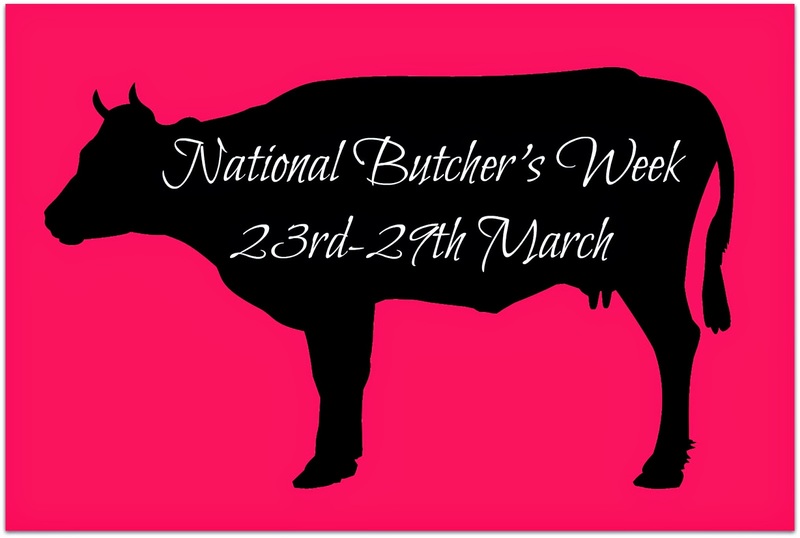 So given that this week is National Butcher's Week (23rd-29th March) I thought I would share some love for our high street butchers. Given that our local butchers is in Forest Hill, I like to combine breakfast with picking up our meat. I love nothing more than starting my Saturday with a late breakfast. 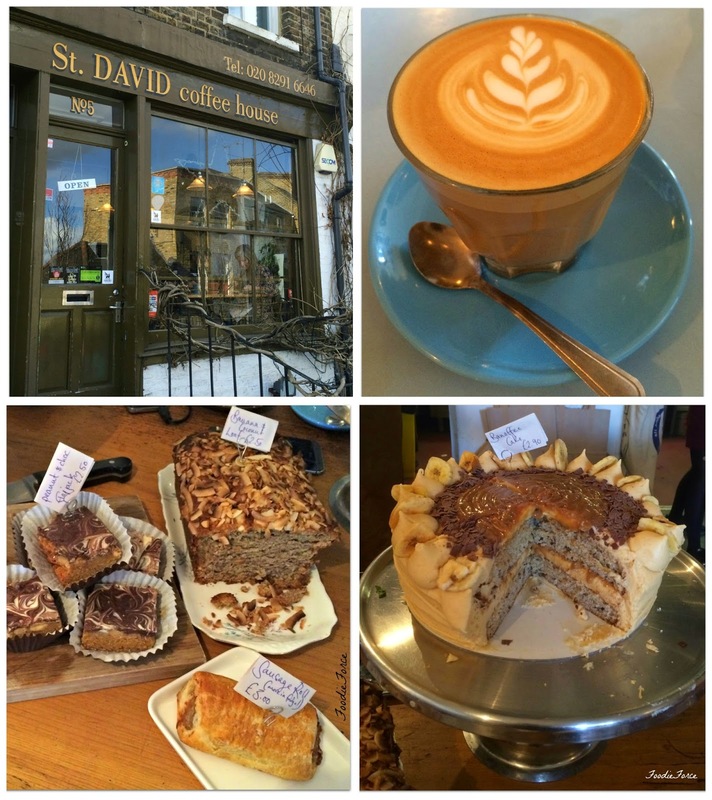 We start at St.David coffee house, a cosy, coffee lovers paradise. 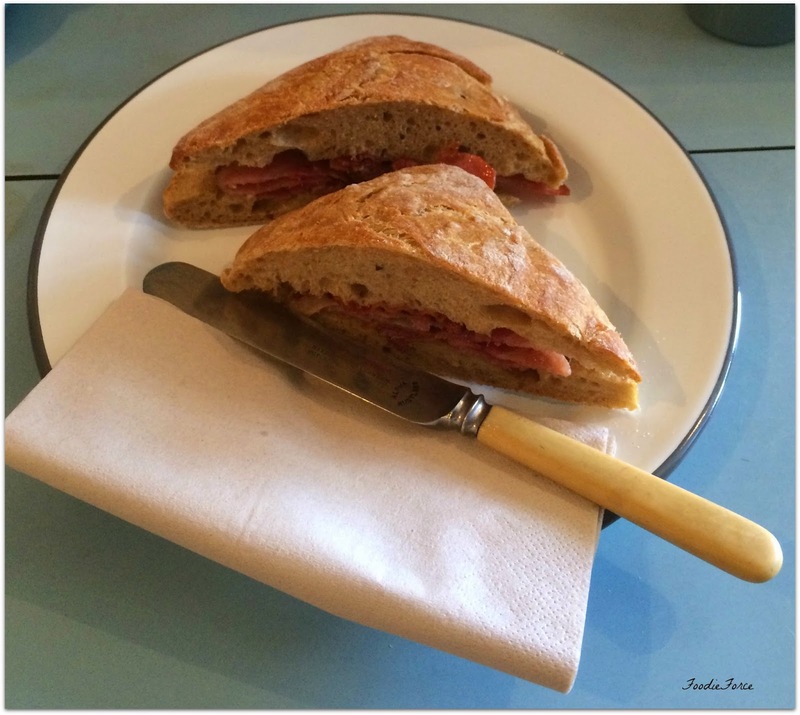 They also serve a mean bacon sandwich too. After breakfast we wander along the high street, popping in and out of the shops until we reach The Butchery. 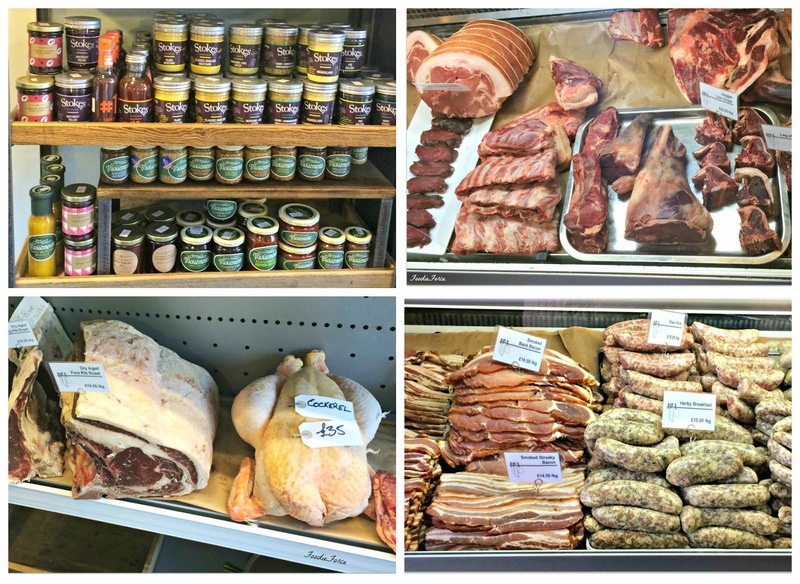 Established in 2011 by Nathan and Ruth, the shop has everything that you could possibly want, pork, beef, chicken, Hogget, pigeon, Quail, sausages, bacon, Scotch eggs, pork pie, sauces and condiments. The couple also have their own blog, which shares meat recipes, they make a wonderful pork belly adobo. Ever the foodie, I am already considering my next meal. My favourite treat has to be Ribeye steak, Nathan and Ruth certainly don't disappoint, served medium/rare with sweet potato wedges and a green salad yummy. I haven't visited the butcher in so long. We don't have too many stand alone ones, just ones in grocery stores. The coffee looks delicious. You can always count on me to love any post with coffee in it. My local butchers too! They have such a great range of meat in there and all amazing quality. Also love St David, I'm pretty new to the area but went on a Friday night for the first time for the Van Dough pizza - so good! Haha. I didn't look away! I'm not grossed out by meat at all. I think this is a great cause! I love shopping at my local butcher, he always has such good advice and tips for what to choose or how to cook something. I am a huge stickler for knowing where my meat comes from, and quite often I go for a veggie option rather than risk unknown meat. Luckily there's some great butchers near me, and it does taste so much better!